Here in Siskiyou, we embrace change and collaborate with partners to prepare for the changing needs of the economy. By 2030 there will 5 million electric vehicles on California's roads. We are taking steps to embrace opportunities that will improve the overall health and wellness of our economy. 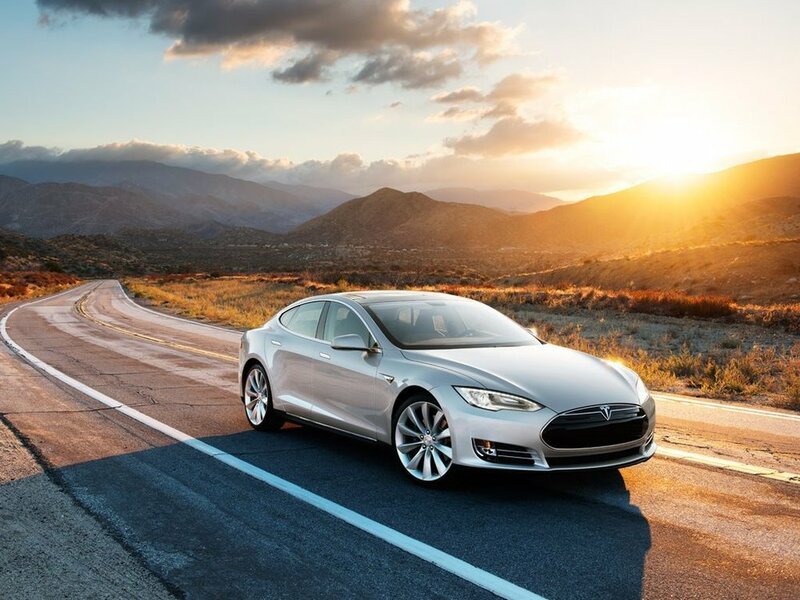 We plan and assist in infrastructure for electric vehicle and alternative fuel vehicles. Working with partners including the California Energy Commission, we lead efforts to seize opportunities that support regional electric vehicle infrastructure. 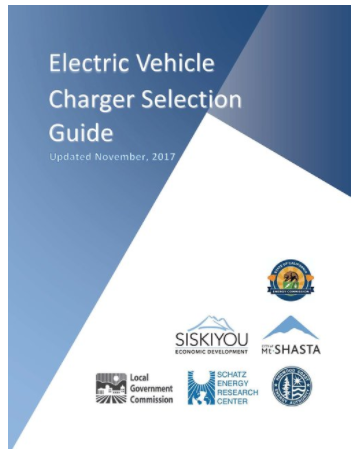 We believe this investment will prepare us to accommodate the growing influx of electric vehicle owners traveling through Siskiyou County and reap the economic benefits. In 2012, Governor Jerry Brown strengthened the State of California’s commitment to zero emission vehicles (ZEV) and infrastructure to protect the environment, stimulate economic growth and improve air quality. With an Executive Order, he established aggressive PEV vehicle and infrastructure targets that call for 1.5 million ZEVs and easy access to infrastructure for all of California by 2025 (Governor Brown Announces $120 Million Settlement to Fund Electric Car Charging Stations Across California, 2012). 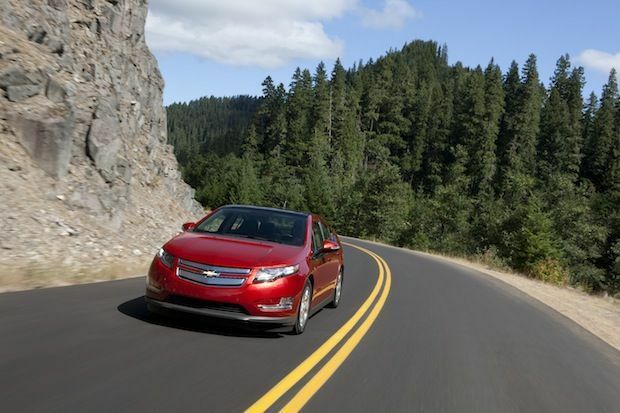 What is the West Coast Green Highway? 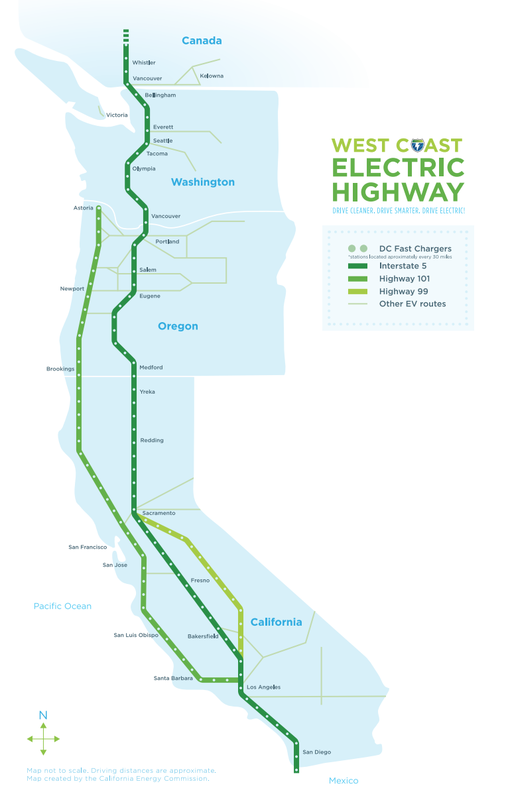 The West Coast Electric Highway is an extensive network of Electric Vehicle DC fast charging stations located every 25 to 50 miles along Interstate 5, Hwy 99, and other major roadways in California, Oregon, Washington, and British Columbia. The initiative is a collection of projects, funding sources, and partners with the same vision—to provide a network of fast charging stations enabling electric vehicle drivers to make longer trips and travel between cities. The initiative compliments The EV Project, www.evproject.com, a $230 million US Department of Energy project to deploy electric vehicle charging infrastructure in six states including Washington, Oregon, and California. We coordinate efforts to develop strategies that will build infrastructure for plug-in electric vehicles. In collaboration with the Plug-in Electric Vehicle Coordinating Council we are developing an infrastructure deployment plan, streamlining permitting and installation processes for electric vehicle supply equipment, accelerating PEV adoption in vehicle fleets, and promoting the adoption of PEVs throughout the region. The Upstate Region of California includes Siskiyou, Shasta, and Tehama Counties. The Upstate Region is preparing for the rollout of PEVs and is a key participant in the expansion of the West Coast Green Highway. Planning. Coordination for electric vehicle infrastructure in the Upstate Region will link communities along the Interstate 5 corridor and provide connectivity between population centers in the Upstate Region. Why Invest in Plug-in Electric Vehicles? On average, in California it costs approximately $1.50 per gallon (gasoline equivalent) to run a PEV. In context, most modern PEVs have a "fuel" efficiency of greater than 90 miles per gallon gasoline equivalence (MPGe). Check out our new reference guide developed by the Schatz Energy Research Center! Plug-in Electric Vehicle (PEV) is a vehicle that runs at least partially on battery power and is recharged from the electricity grid. Pure Battery Electric Vehicles (BEVs) run on electricity stored on batteries and have an electric motor rather than a gasoline engine. Plug-in Hybrid Electric Vehicles (PHEVs) combine two propulsion modes in one vehicle - an electric motor (that is battery-powered and can be plugged in and recharged) and a gasoline engine (that can be refueled with gasoline).